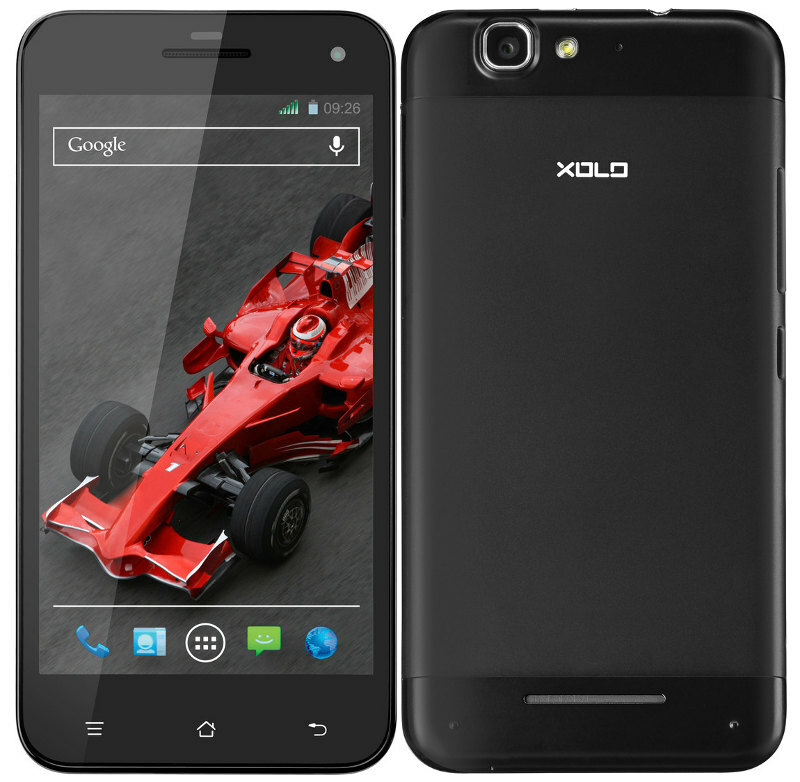 Check Xolo Q1000s Specs, Features, Reviews, Price and Availability. Xolo has launched new Android Smartphone in India dubbed as Q1000s Plus for Rs. 13,999. The Smartphone is the successor of Xolo Q1000s, which has launched last year. The design of the Smartphone is same as of Q1000s and is powered with similar 1.5GHz Quad-Core processor. The device will be good competitor to Xiaomi Mi3 which launched in India last month with same price tag of Rs. 13,999. The Xolo Q1000s Plus has single SIM support and features a 5-inch Full HD IPS OGS display with screen resolutions of 1920 x 1080 pixels. The Smartphone is powered with 1.5 GHz quad-core MediaTek 6589T processor coupled with PowerVR SGX544 GPU and 2GB of RAM. The camera front includes 13 MP rear camera with LED Flash and a 5 MP front facing camera for video calling. 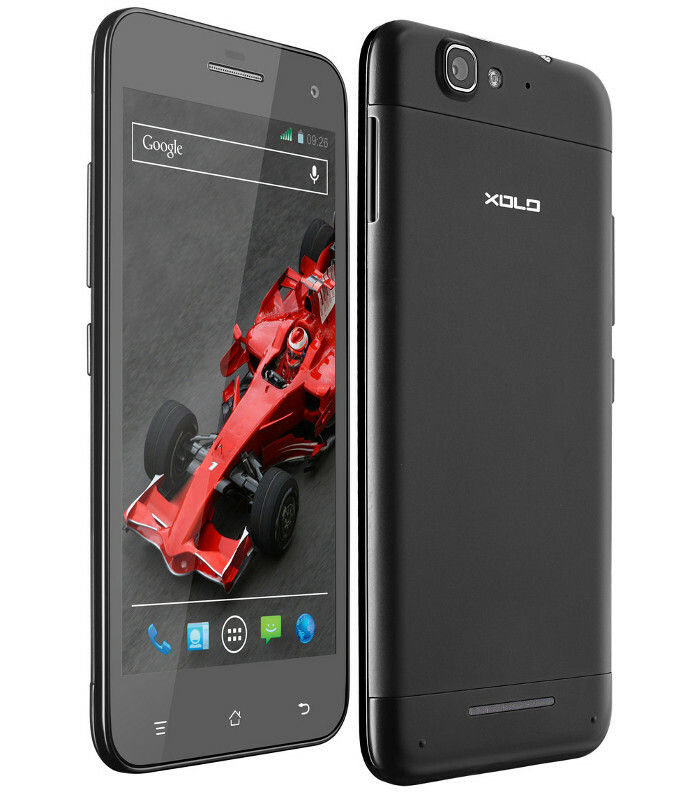 Xolo Q1000s Plus has 32GB of internal storage and runs on Android 4.4 KitKat out of the box. Apart from 3G connectivity feature, it also comes with WiFi 802.11 b/g/n, Bluetooth 4.0, GPS and has 3.5mm audio jack. The Smartphone has thickness of 7.98 mm and sports a 3000mAh battery on the back. The Xolo Q1000s Plus Android Smartphone comes in Black and White colors and is available on eBay online retailer with price tag of Rs. 13,890.